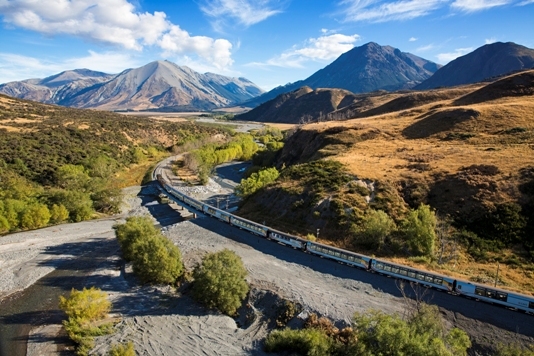 To prompt you to start considering your holiday plans for next year we have produced a pre-brochure highlighting all our escorted rail tours for 2015. You can view our six-page Pre-Brochure on our website and get a taste of what's in store including our Christmas 2014 tours and all our 2015 rail holidays that will hopefully inspire you to travel with us. As we celebrate our 40th Ruby year in 2014 we hope you will continue our journey with us into 2015 as we present an escorted tour programme that includes some firm favourites and new destinations to explore. We are particularly delighted to offer more multiple departure options on some of our tours including our popular and classic tours to Switzerland and Germany. We are looking forward to returning to Japan and New Zealand next year and we have not one but two tours visiting India in early 2015 - our annual pilgrimage that pays homage to India's Hill Railways and a new tour that delights in the 'Great Little Trains of India'. Ffestiniog Travel continues to push the boundaries into the Balkans - which remains relatively untapped by tourism and we explore some of Europe's transport gems including dedicated tram tours to Germany and Austria. Our festive offerings this year will be Christmas market tours to Vienna and Nuremberg as well as our classic 'white Christmas' holiday favourite to Switzerland. We are currently working on our annual brochure which will contain all our 2015 tour itineraries in full, but the pre-brochure provides an 'at a glance' overview of what you can expect. 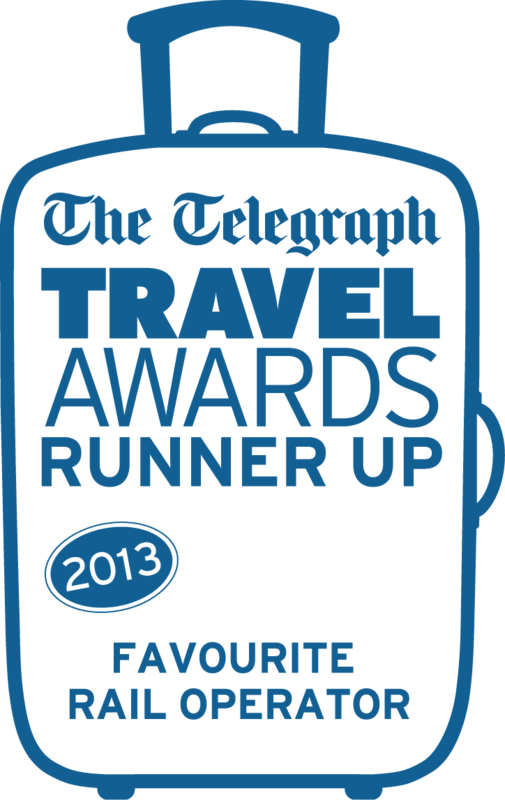 Our Christmas 2014 and early 2015 escorted tours can be viewed in full now at www.ffestiniogtravel.com. Click on the following links to see the complete tour itineraries for Christmas Market Nuremberg, Christmas Market Vienna, Christmas and New Year in Switzerland, New Zealand in Style, Great Little Trains of India, Indian Hill Railways, Snow on the Alps. 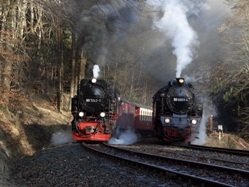 Details of our Harz Autumn Gala 2014 and Harz Winter Gala 2015 are also available to view. Please note that if any of the escorted rail holidays that interest you aren't suitable because of dates or the itinerary isn't quite right, you can create your own. Our team of expert travel consultants provide a Tailor Made Tour service that will help you plan and fulfil your dream rail journey. We produce personalised, bespoke tours designed to meet your requirements whether as an individual, a couple or part of a group. Talk to us about your ideas and our team will work with you to plan your itinerary and you won't have to commit to anything until you are entirely happy with your own personal, 'tailored' tour. We hope you enjoy browsing through our electronic pre-brochure. To keep up to date with all our travel news why not 'like' our Facebook page at www.Facebook/FfestiniogTravel or follow us on Twitter @FfestiniogTrvl . Don't hesitate to contact us direct by calling 44 (0) 1766 772030 or emailing info@ffestiniogtravel.co.uk to talk through any of the tours or discuss a specific rail journey you would like to take.